Gorj County. 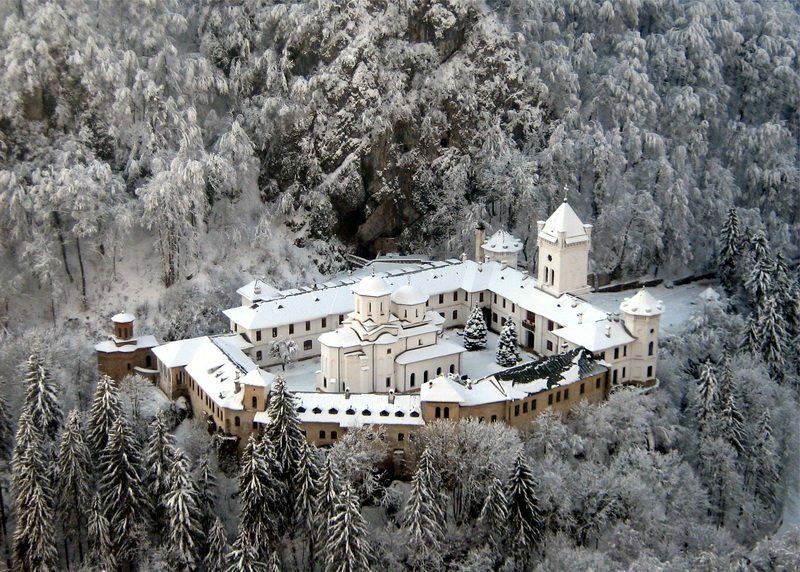 The monastery was built in the end of the 14th century (1375-1378) by the monk Nicodim. Vlad Tepes is one of the voivodes who endowed even more the monastery.